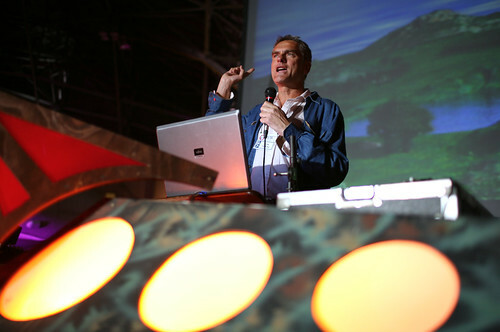 Last night’s Yuri’s Night Bay Area 2007 party was amazing. 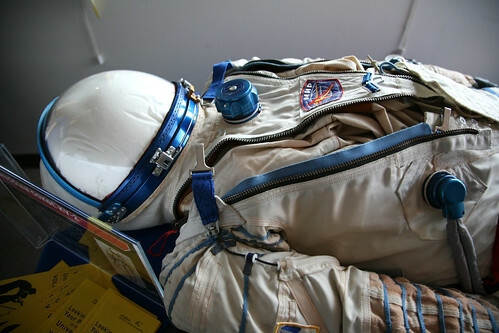 The night was in honor of Yuri Gagarin, who in 1961 was the first person to travel to space and orbit the earth. 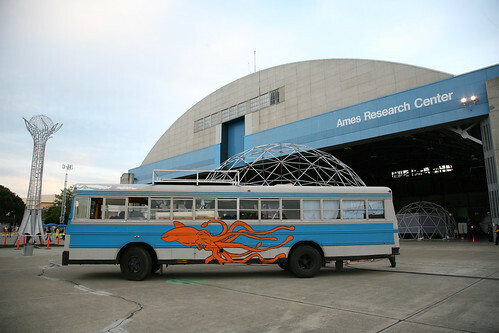 The event took place at the giant SOFIA Hanger 211 at the NASA Ames Research Center on Moffett Field in Mountain View. 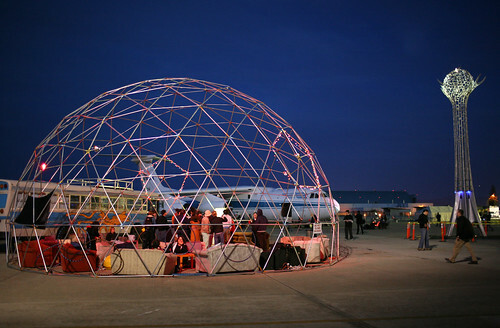 There were multiple art installations, including Michael Christian’s beautiful Hypha, 4 geodesic domes (Space Dome, Earth Dome, Documentary Dome & SQUID Labs), beautiful projections on a the Kuiper Airborne Observatory (KAO) C-141A jet transport and a ton of other really cool stuff. 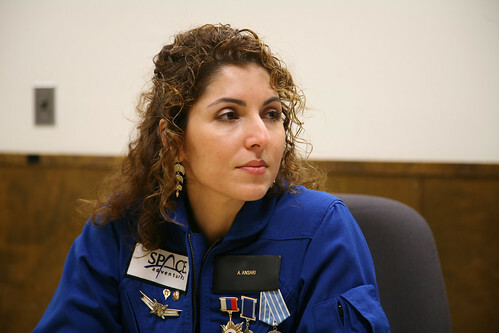 Between the music, there many presentations, including a keynote by the first female private space explorer Anousheh Ansari and a great talk by NASA scientist Chris McKay about Mars exploration. 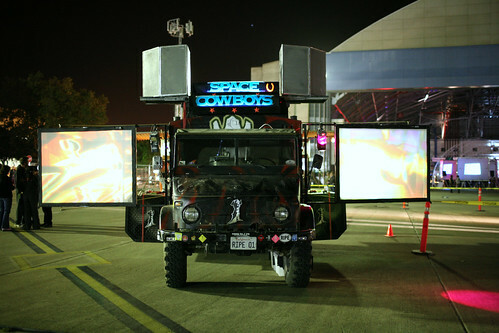 Yuri’s Night Bay Area 2007 was an interesting mixture of space travel expo, Burning Man and Maker Faire at a venue that would be hard to top. I really hope there do it there again next year. 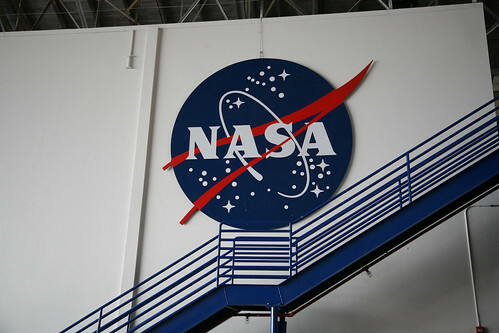 Throughout the night, I keep thinking how amazing it was that we were celebrating the achievements of a Cold War era Soviet cosmonaut at a high level NASA facility in the United States. Now that is progress. 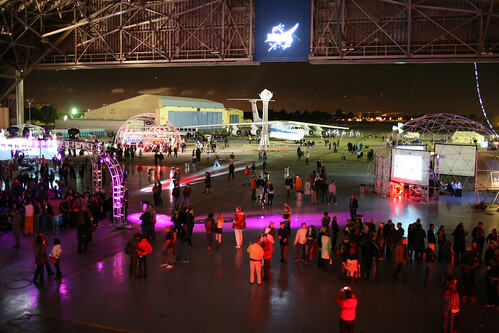 Here’s more info on Yuri’s Night and Yuri’s Night Bay Area. 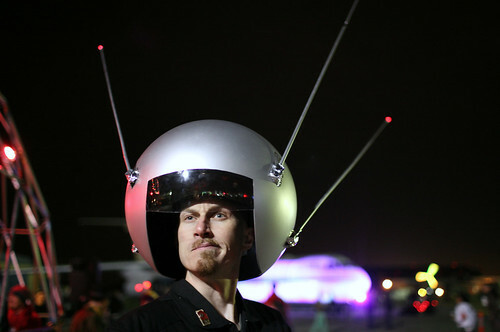 UPDATE 1: Here are more Yuri’s Night photos from Sam Coniglio, qDot, JasonUnbound & rmatei. 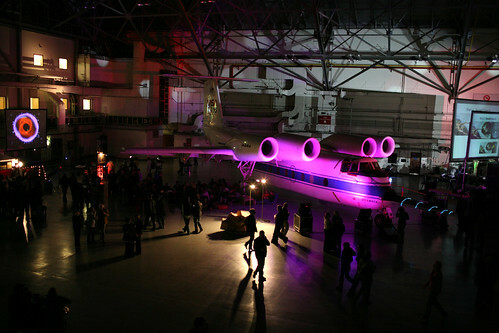 UPDATE 3: Wired used some of my Yuri’s Night photos as part of their coverage of the event. 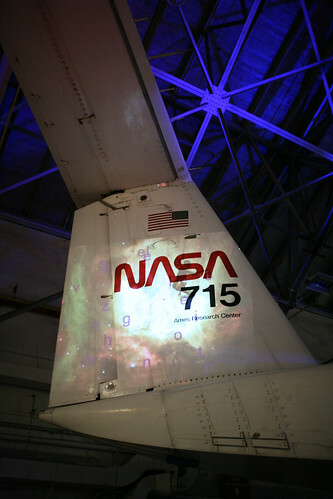 UPDATE 4: Here are my photos of the special Yuri’s Night tour of NASA Ames Research Center. 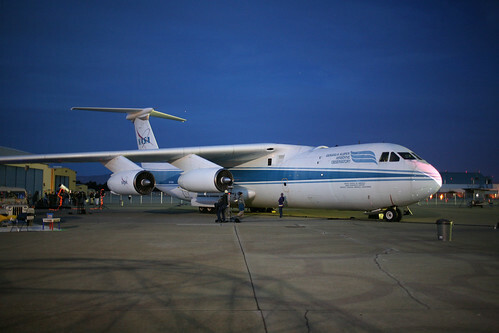 UPDATE 5: GETV has posted their video of Yuri’s Night Bay Area 2007.